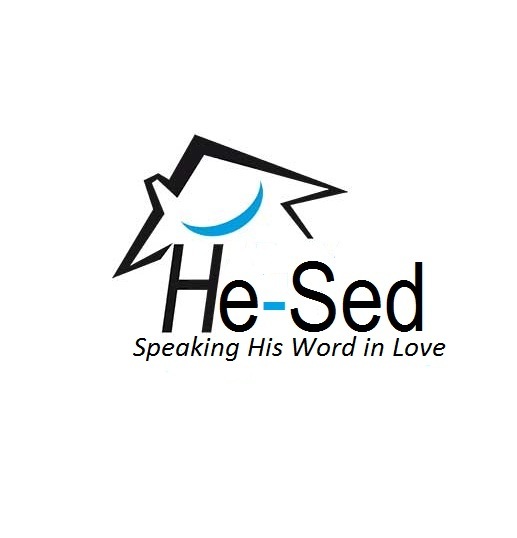 He-Sed™ is based around the ministry of Robert Reeve, who has over 33 years experience in teaching God’s word and building teams. Robert has strong references from a number of Christian denominations and bodies and has an Anglican background. He is currently leading a pioneer church planting movement with his wife Sylviane in the small town of Wavrin, France. 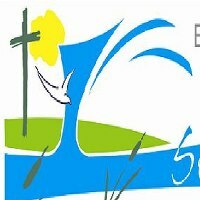 It is the only evangelical church in an area of 300,000 people! Through “Vision 50” they are wanting to see 50 new people added to the church this year. Pray for us and contact us if you are interested in working in France. He would adhere to the Lausanne statement of faith. He is a dynamic preacher and has been the keynote speaker at many major conferences. Robert is also passionate about writing and has published a number of books which you can find here. He is a recognised minister in the CEPEE group of churches which is also a member of the French Protestant Federation. Robert is also a key partner and founder member of the International Mission – World Horizons. Over the last years he has been heavily involved in defining some of the theology and practise of Business as Mission and has been a keynote speaker in partnership with the International Business Alliance and The Centre for Business as Mission. 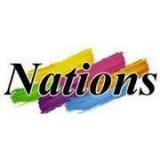 Robert is also linked to the ministry of, Nations, and especially the Carey Academy in Wellingborough, GB. Robert has given of his services freely and subsidised much of his ministry into pioneer church planting in France and mission building in the poorer emerging nations. This has been helped by the support of friends and the honorariums he has been able to receive from the generosity of more established groups. In establishing a programme it is usual practise to encourage the group to cover the costs of basic travel and board, and, where able, to contribute a donation.